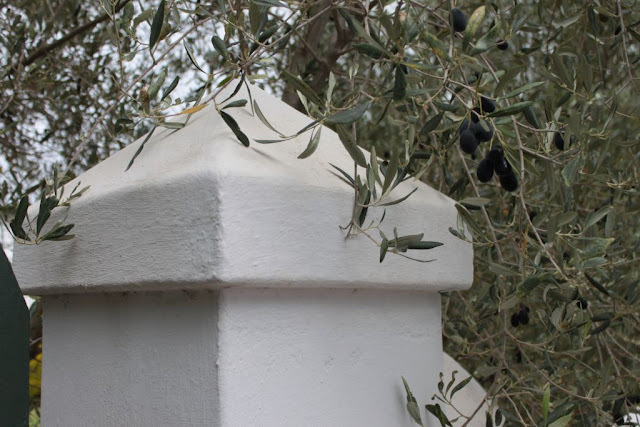 It is olive season and the four olive trees in our neighbour’s garden that overhang the wall between our properties, are heavy with olives. They are black and beautiful and as I pick them up in the pathway opposite the front door, I consider preserving them. The trees were planted to provide for privacy and not for consumption purposes. 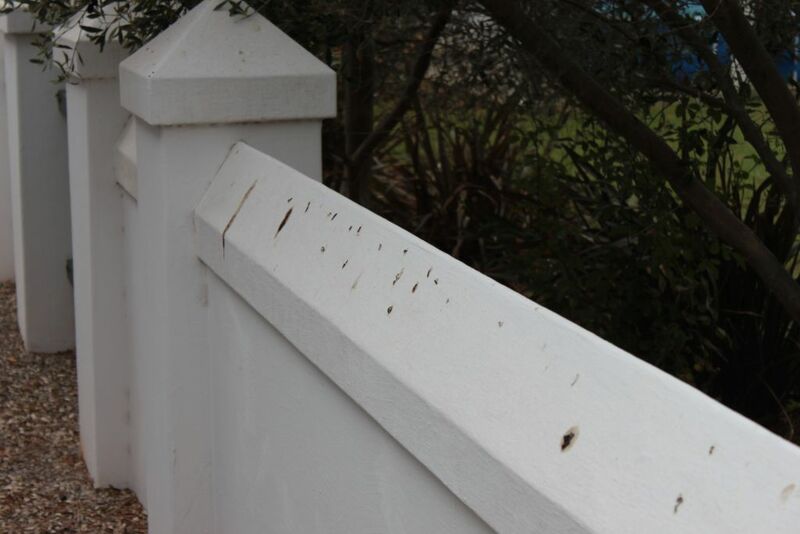 However, the birds love them. 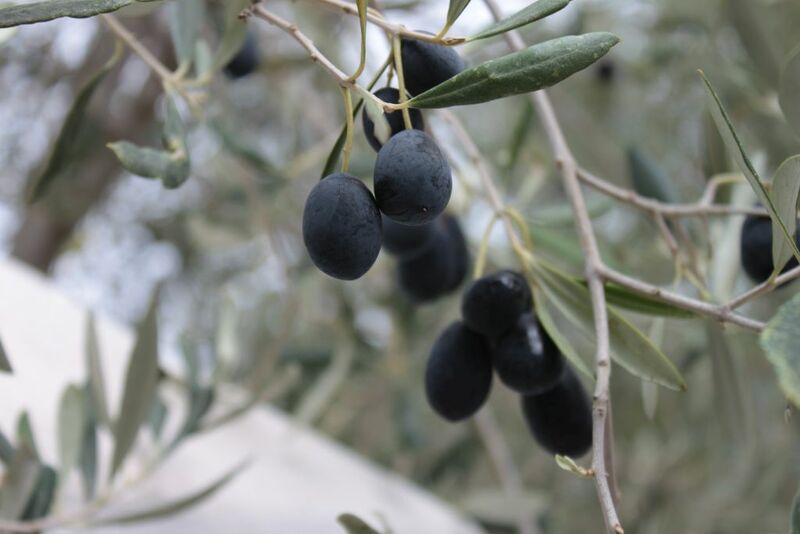 When I found a small flock of Cape white eyes enjoying the olives, I was quite surprised as a fresh olive is quite bitter. Then I wondered if birds have taste buds. I discovered by a brief search, that birds rely more on sight than on taste. That made complete sense to me. I had been tempted to taste the beautiful black berries but for a previous bitter encounter that dissuaded me from trying it again. The curing of olives can take up to six weeks. One needs to change the water on a daily basis to remove the bitterness. 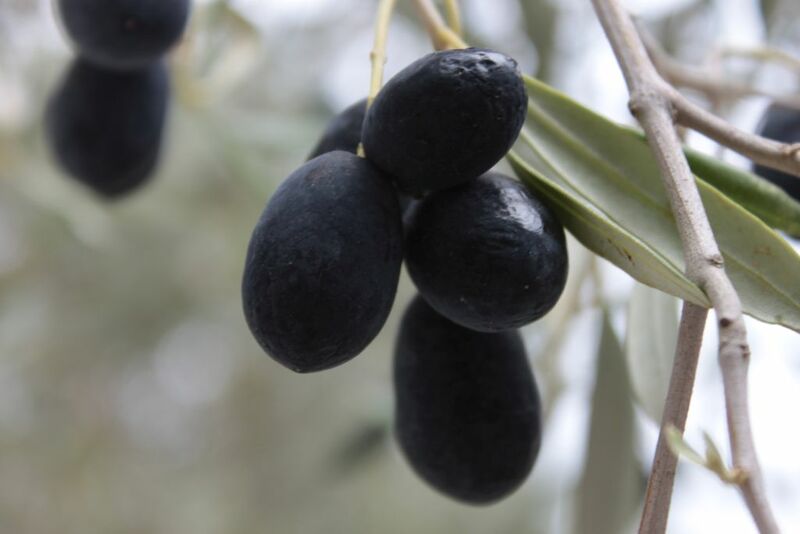 The curing of olives will not be possible at Towerwater until we are in a position to tend to it on a daily basis. Admiring the fruit, I wondered what cultivar it might be. Looking at the colour it can either be Black Manzanilla or Black Mission. Looking at the black bird droppings on our white lime-washed walls, I decided that it must be Black Mission olives. 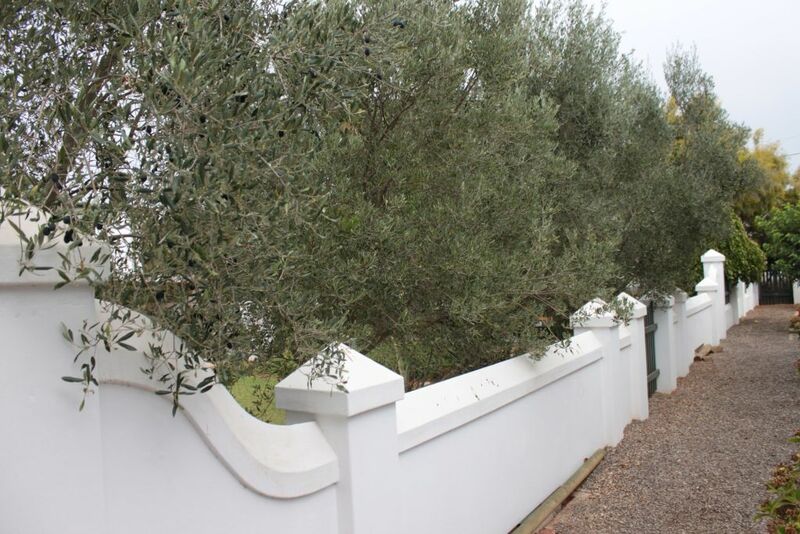 It is going to be a mission to clean the black olive streaks from our white garden wall. 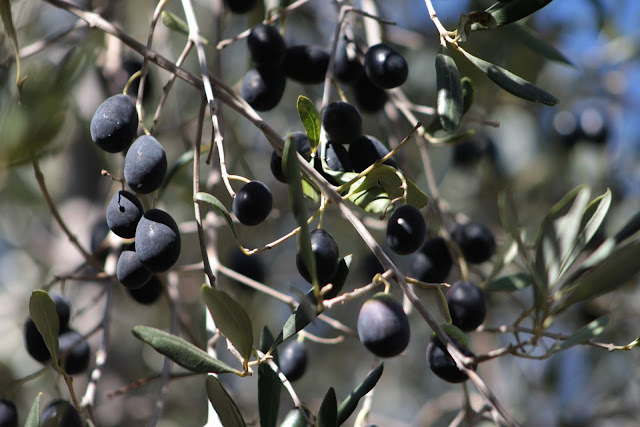 Those olives do look as though they could be quite tasty after a curing process. Thanks for the interesting post.